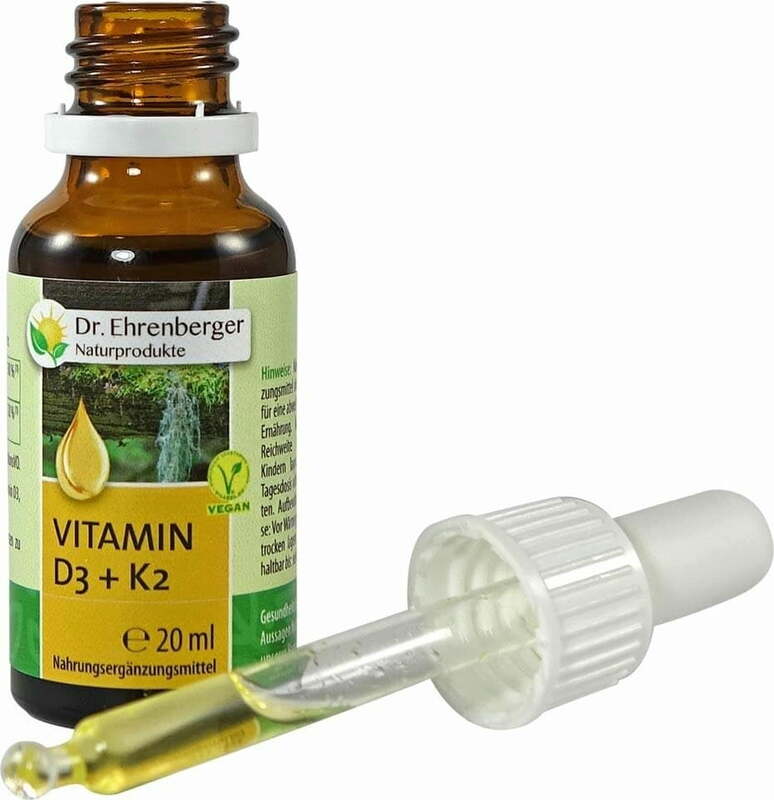 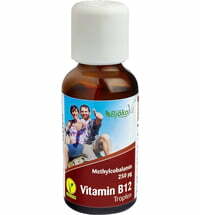 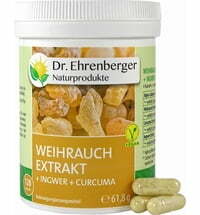 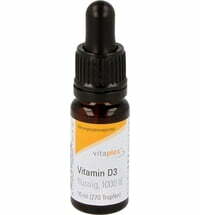 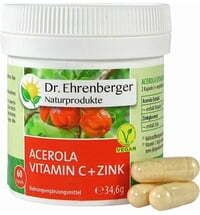 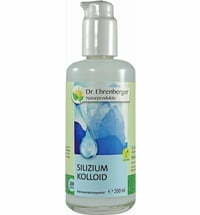 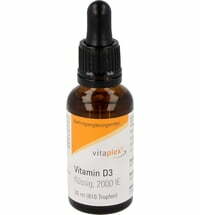 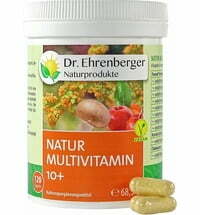 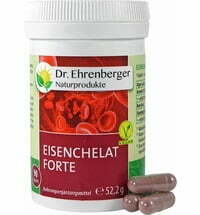 Dr. Ehrenberg offers Vitamin D3 and K2 in liquid form. 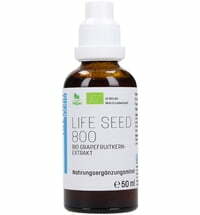 For optimal absorption, the fat-soluble vitamins were embedded in high-quality chia seed oil and olive oil. 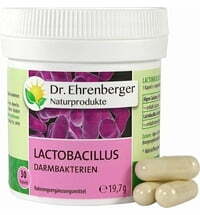 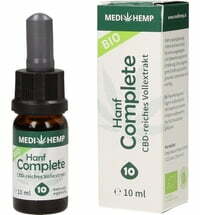 The organic rosemary extract provides a mild taste. 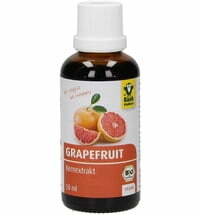 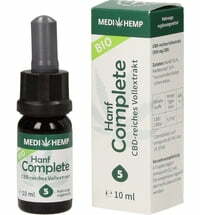 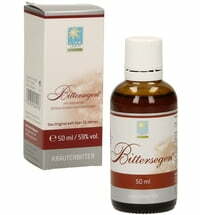 The product is mainly recommended for people aged 50+. 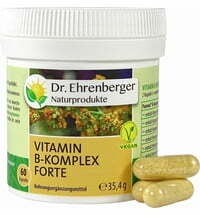 Preferably, add to a fatty meal.